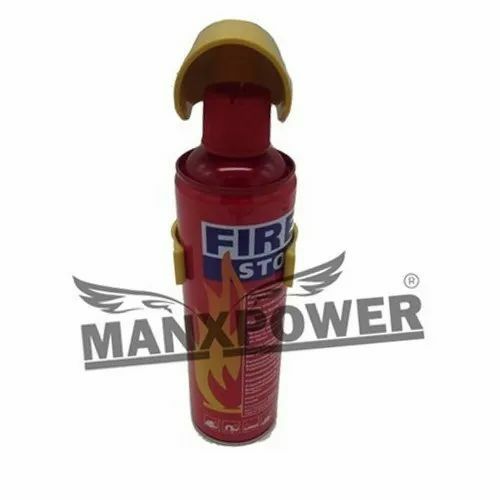 Supported by trained personnel, we are readily instrumental in presenting a comprehensive spectrum of MANXPOWER Fire Stop Fire Extinguisher Spray. Manx Impex (Wholesaler, Importer, Supplier, Distributor) a trading company based in Delhi, provides quality products in Indian market. With our Trademark registered brand MANXPOWER, we aim to provide our customers with excellent quality products at great prices. Let our team of professionals help you today.